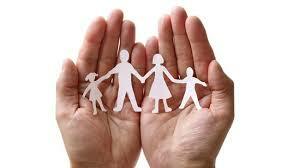 Life Insurance can protect your family and your loved ones with a financial safety net. One that gives you peace of mind protection in the event of a critical illness or death. Our Life Insurance specialists can source you the best deals available on the market today.